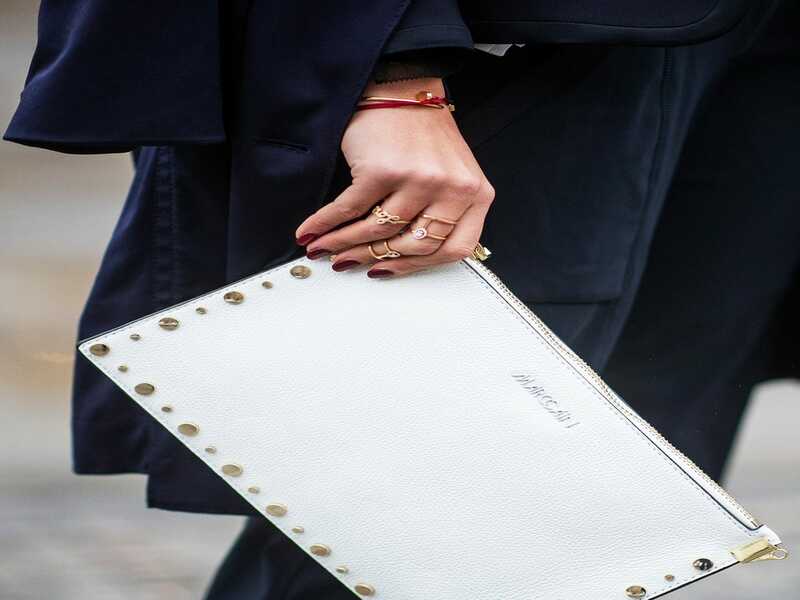 There’s a HOT offer on Sally Hansen cosmetics to add to your CVS shopping list this week! 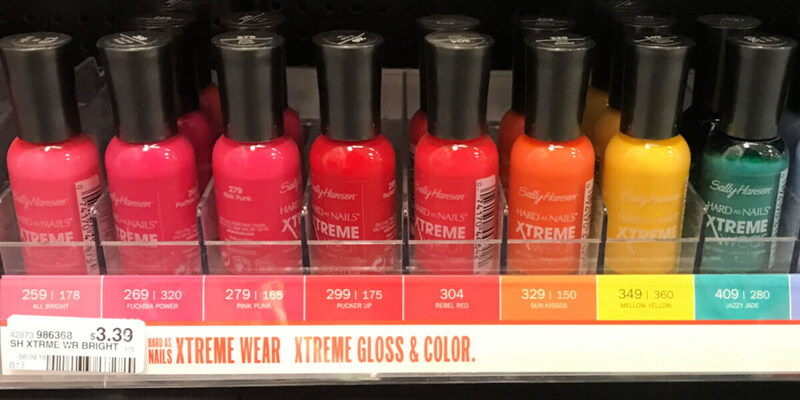 Now through 4/27, you will receive $6 ExtraBucks Rewards when you spend $12 on any Sally Hansen cosmetics (limit 1). 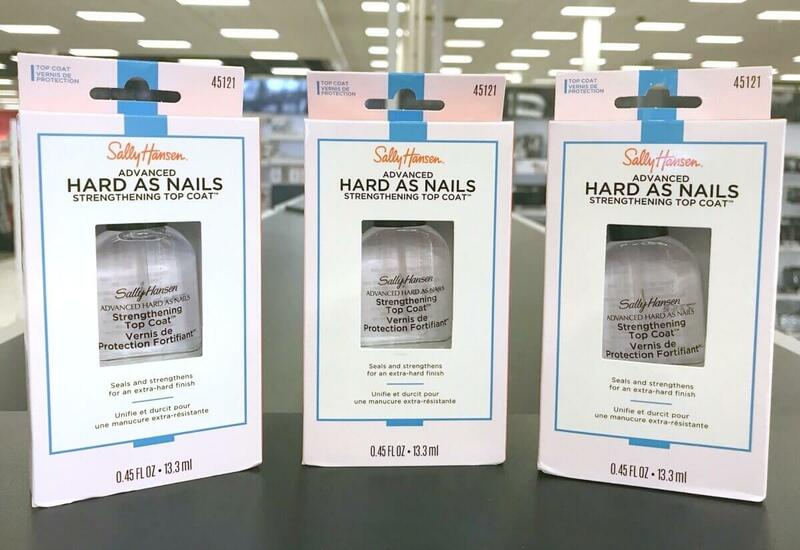 Included in this offer are the Sally Hansen Hard as Nails hardeners, which are priced at $3.99 ea.... Read More Read more about Sally Hansen Hard as Nails Hardener as low as $0.32 at CVS! 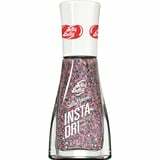 Rite Aid Shoppers – $0.70 Sally Hansen Insta-Dri Nail Color! 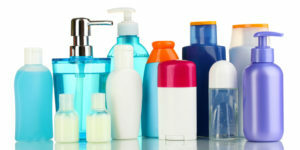 Through 4/13, Rite Aid has the Sally Hansen Cosmetics on sale for 25% off. 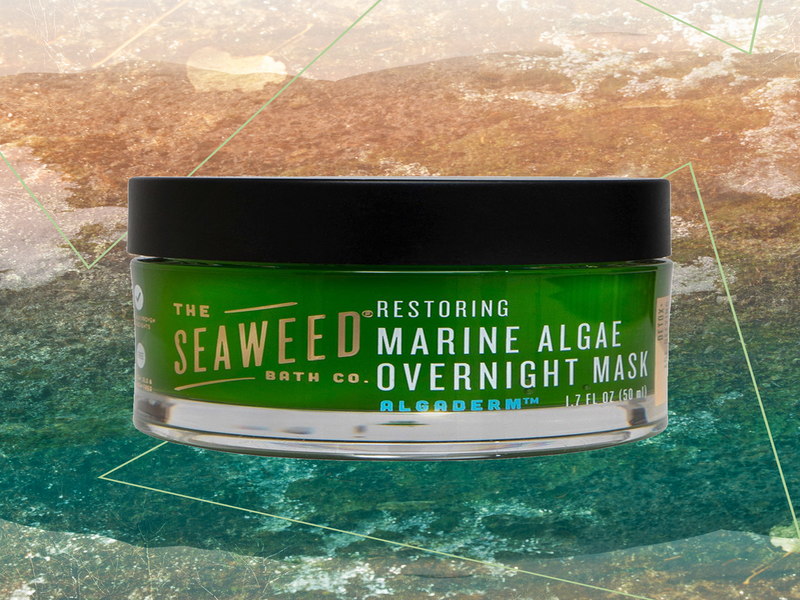 In addition, there is a wellness+BonusCash Offer – Spend $10, Get $5 wellness+BonusCash (limit 2). 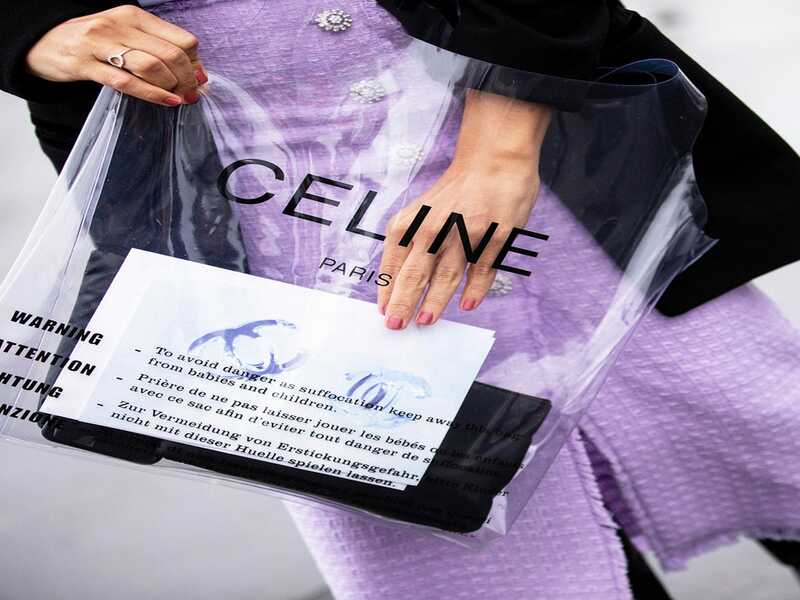 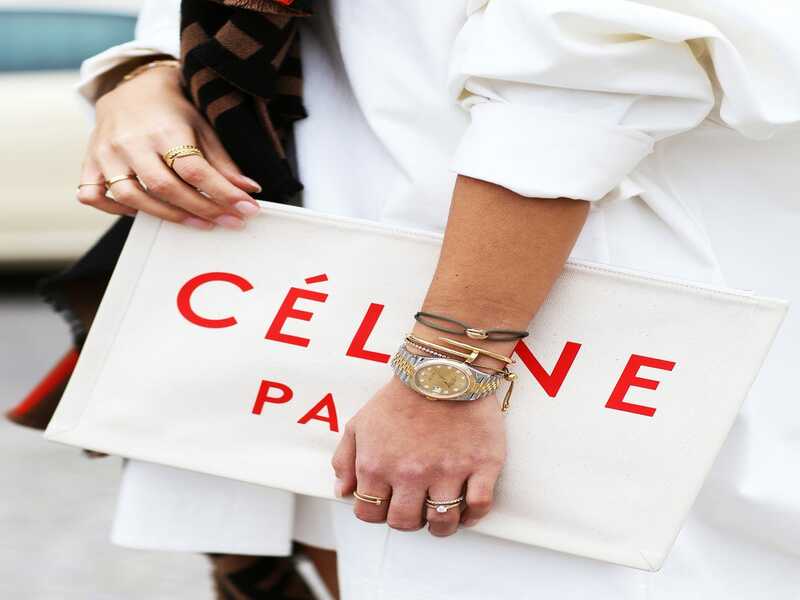 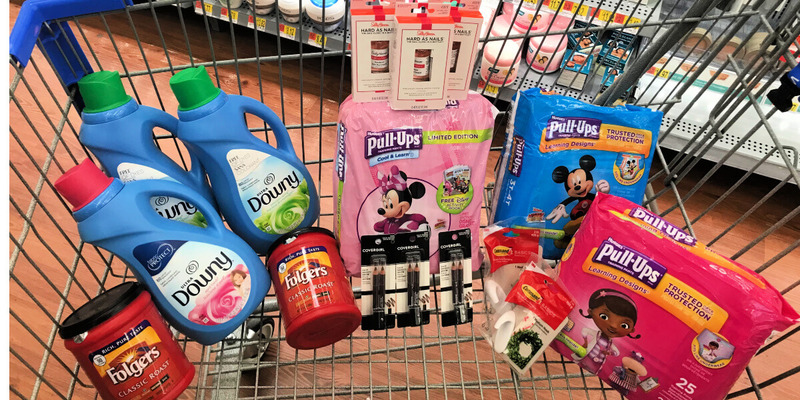 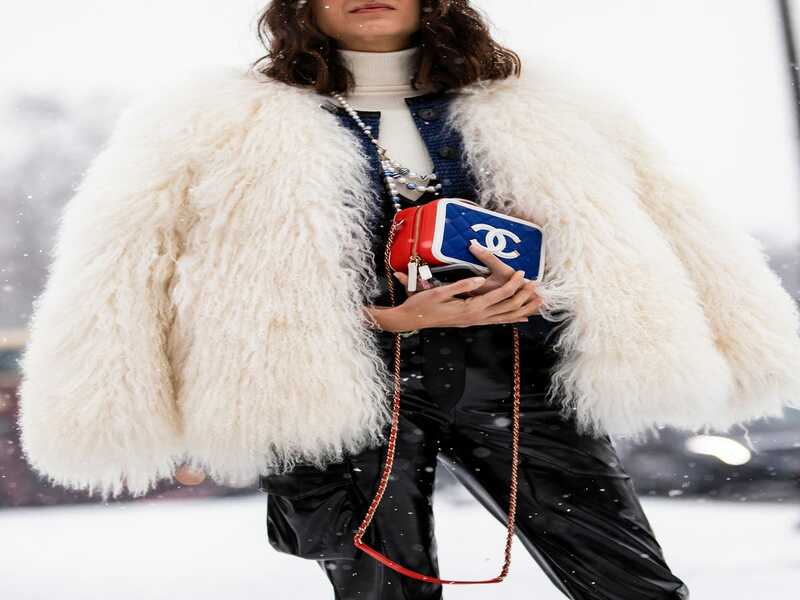 We have the following offers available for this deal: $1.00/1 Sally Hansen Miracle Gel Nail Color Product $1.00/1 Sally Hansen Insta Dri Nail Color – 3-24-19... Read More Read more about Rite Aid Shoppers – $0.70 Sally Hansen Insta-Dri Nail Color! 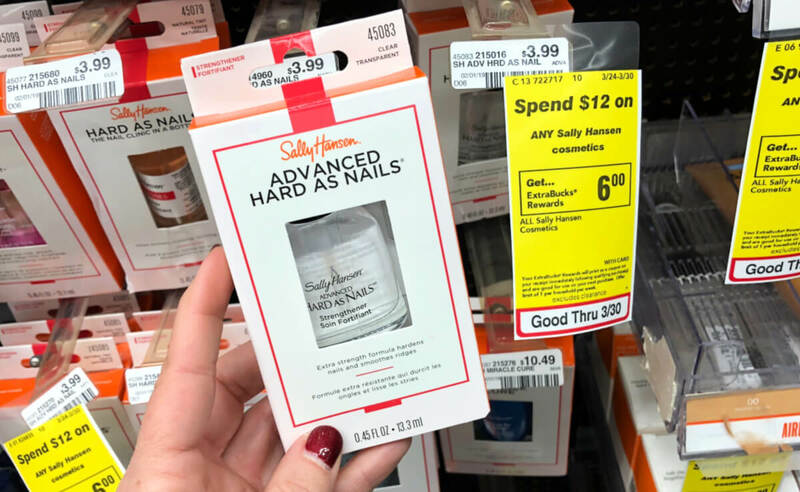 Sally Hansen Hard as Nails as Low as FREE at CVS! 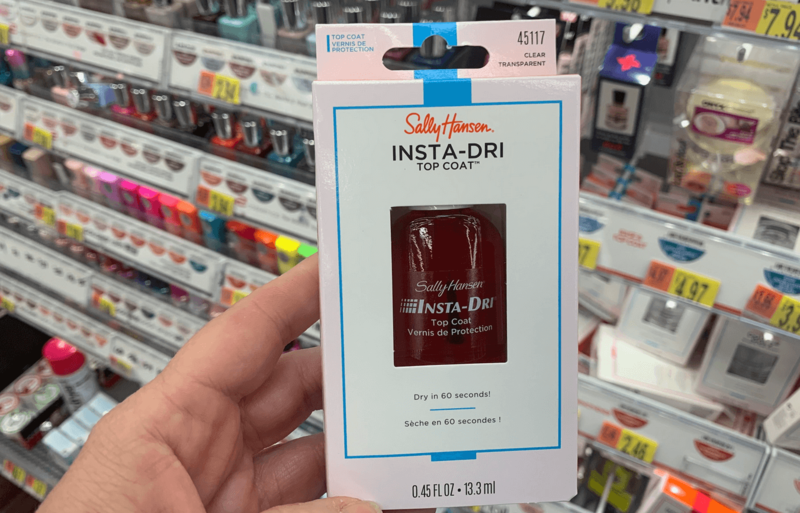 Sally Hansen Coupon December 2018 – Show your nails some love with this awesome deal at CVS this week….and it’s a FREEBIE if you have the right coupons! 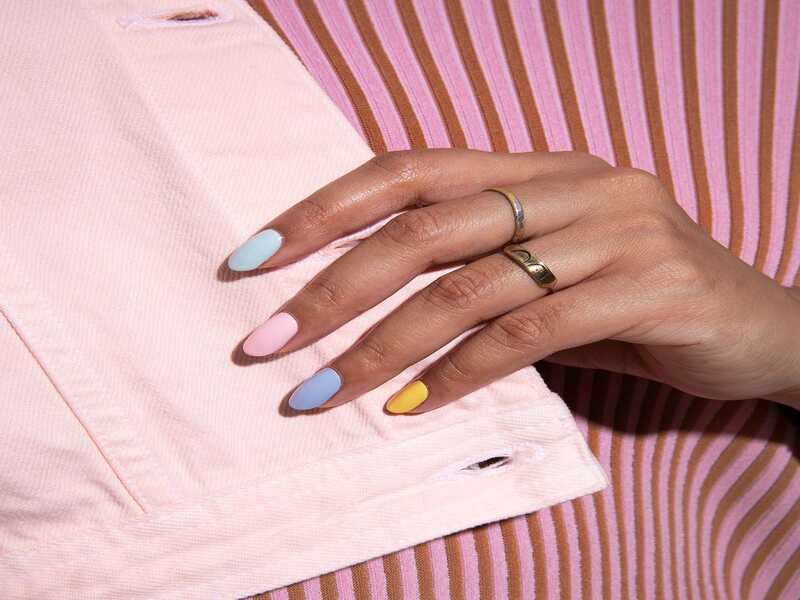 Now through 12/29, you will receive $5 Extra Care Bucks when you buy any 2 Sally Hansen nail color or treatments (limit 1). 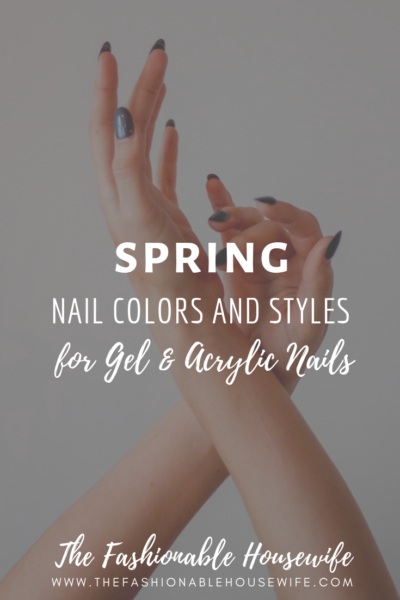 Included in this deal... Read More Read more about Sally Hansen Hard as Nails as Low as FREE at CVS! 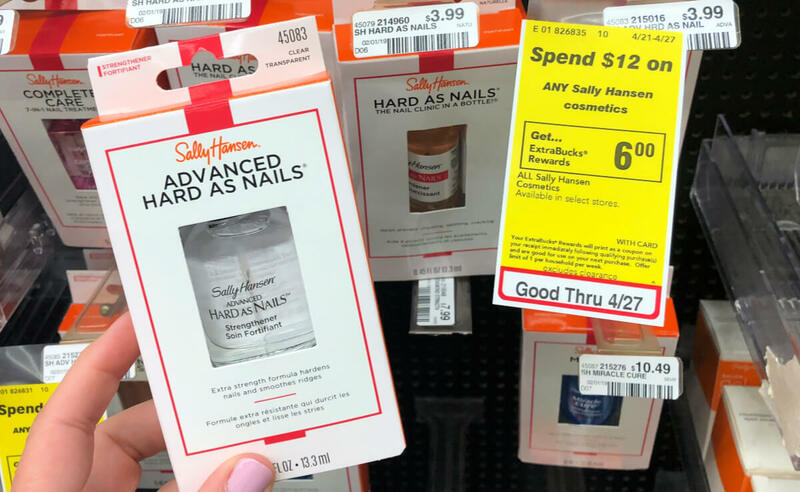 Sally Hansen Coupon Show your nails some love with this awesome deal at CVS this week….and it’s a FREEBIE if you have the right coupons! 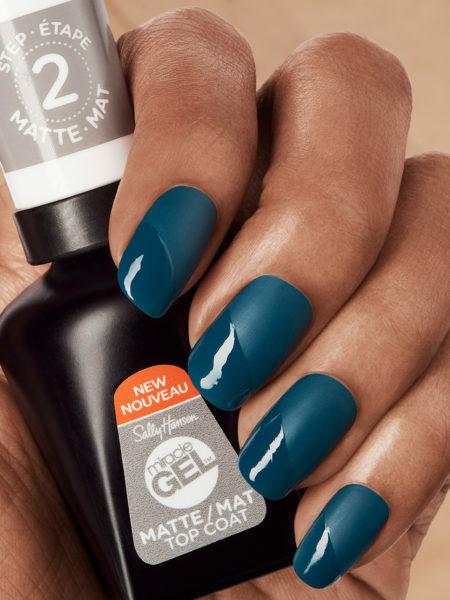 Now through 12/22, you will receive $5 Extra Care Bucks when you buy any 2 Sally Hansen cosmetics (limit 1). 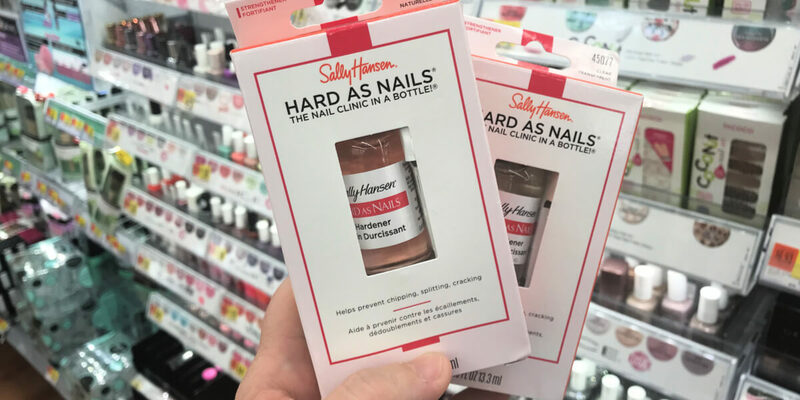 Included in this deal are the Sally Hansen Hard as... Read More Read more about Sally Hansen Hard as Nails as Low as FREE at CVS!